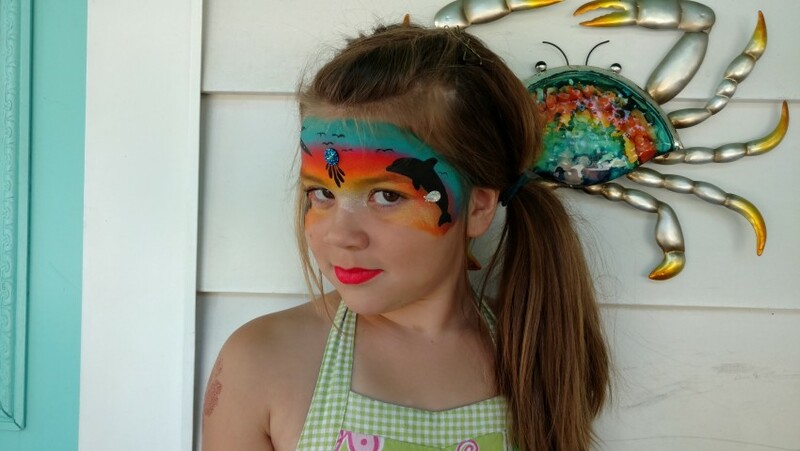 Owner & Artist of Fantasy Faces by Kelly. 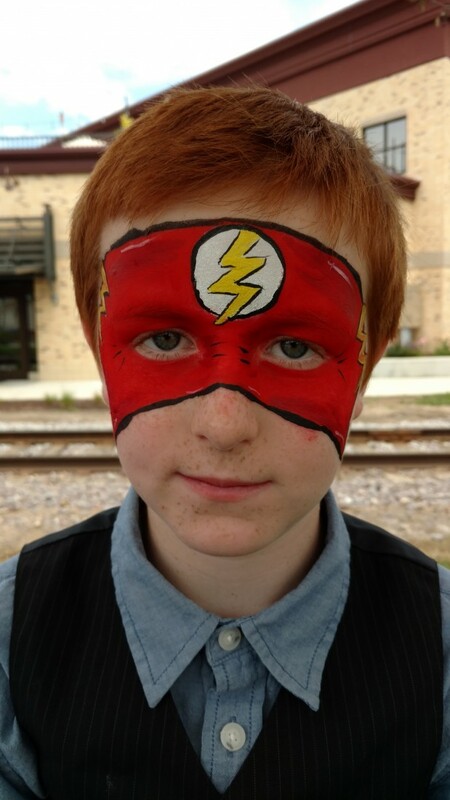 A Face Painting business I started a few years ago. As a mother of 2 and a love of art and children, it was an easy combination. To be able to see my art come to life on young and old is an amazing feeling all in itself. I do birthday parties, family reunions, company picnics to carnival/festivals...I can do it all! And there are different price quotes to each as well. Contact me for what you're looking for. Kelly was amazing! She was professional and had great communication with me. 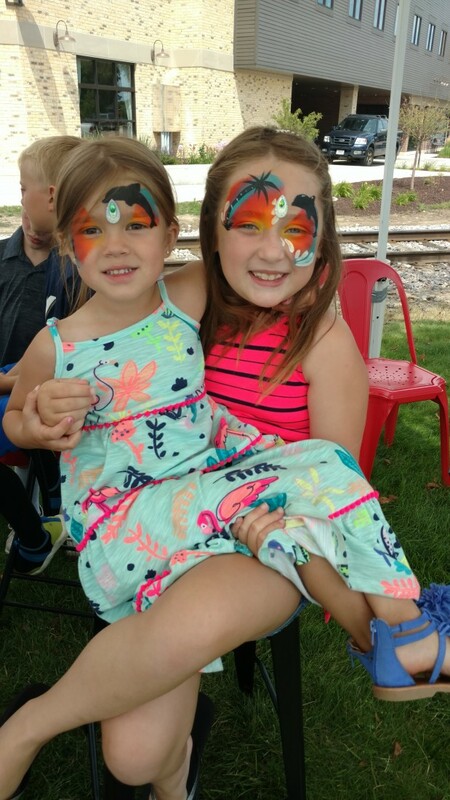 Her face painting was beautiful and all the kids at the birthday party loved her! I highly recommend her. Kelly came out to paint faces at my 12-year-old son's birthday party in May. 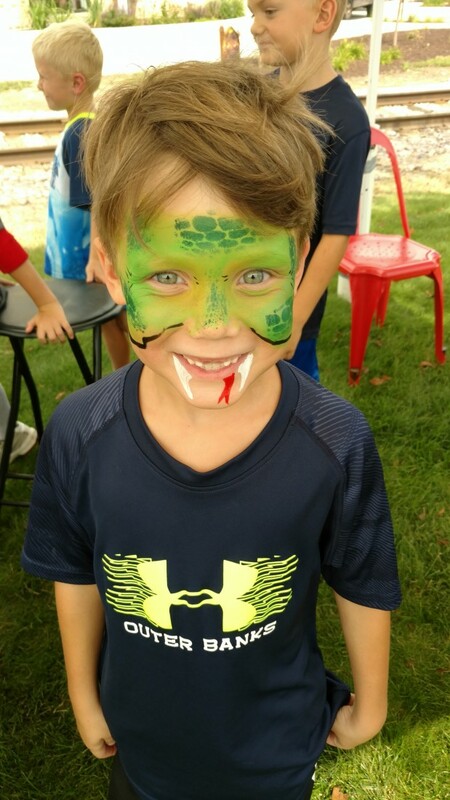 Now, most 12-year-old boys probably aren't typically interested in getting their faces painted, but when you can be Deadpool or some other comic hero, they lined right up! Kelly did an amazing job on all the kids, very artistic. She was prompt, professional, and I wouldn't hesitate to recommend her services to everyone. I show up roughly 20 mins early for set up, depending on the event. I like to figure no more than 10 kids per hour. Just depends on what the child wanted for their face paint. Each party must be a min of 2 hours. Unless we work something else out. I now have jewels for the girls to choose from. All make up if FDA approved and top of the line product. Before an event, I ask all clients to fill out a contract different from gig salad. 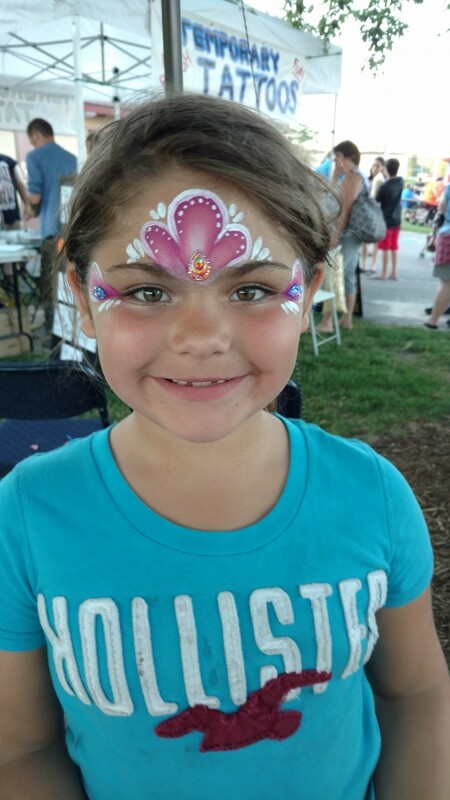 Fantasy Faces by Kelly is a small family owned face painting business. I love my art and my children, so I put the to together. My kids and husband tend to help me sometimes either set up or any way that they can. I'm the only artist, at this time, and I try to make the most detailed faces while keeping time down for all the kids. No body likes to wait in line. I've been running this business for the past 2 years but face painting over 9 years and an artist, my whole life. I take great pride in my work and love to see kids faces light up when they see themselves in the mirror. I can be hired for just about anything from birthday parties or company picnics. Each venue has a different price, so contact today for one. I bring my own tables and chairs including a pop tent. Unless you have something set up for me, which we would have discussed during the booking process. Only main thing I need is water from you once I get there.